Skill - Watson's Painting & Waterproofing Company has been in the painting business since 1996 and in that time has painted hundreds of homes and businesses. 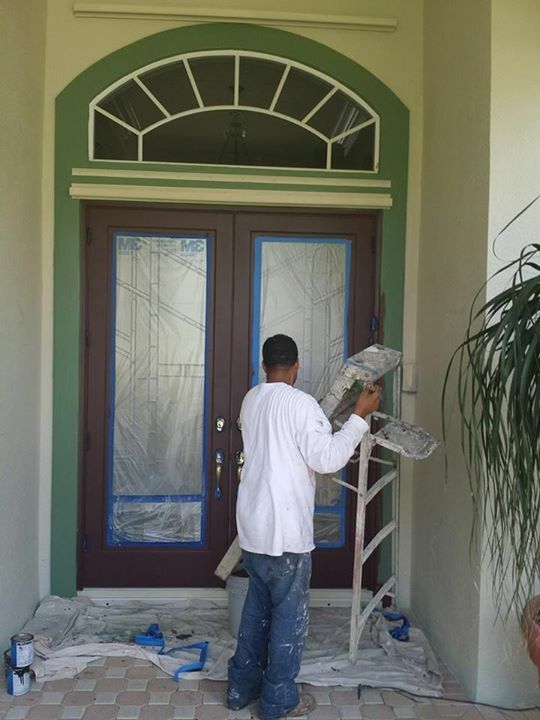 Watson's Painting & Waterproofing Company technicians are trained in surface preparation and paint application for all types of materials including wood, metal, plaster, sheetrock, plastic, concrete and more. Naturally we are skilled at painting walls, trim, ceilings, mouldings, windows, sashes, eaves, railings, doors, decks, furniture and more. Your home or office is in skilled hands with Watson's Painting & Waterproofing Company's experienced professional painters. Price - Watson's Painting & Waterproofing Company job quotes are always competitive and priced for the complete job, not half the job. Find out today how reasonable Watson's Painting & Waterproofing Company's services are. Call for a free estimate. Quality - Watson's Painting & Waterproofing Company uses quality materials and quality labor and guarantees that you will be satisfied. We go to great lengths to insure that you are happy with the end result. Watson's Painting & Waterproofing Company is a leading painting contractor. Our professional painters have years of experience and can make your house, or office look new again. Call for a free quote. You will be happy you did!